Who was the LAST daughter of a statewide elected official to be elected to the Senate in her first run for public office? You can submit your answer below, and the winner’s name will be announced on Episode 36. The last trivia question was: who was the last Supreme Court Justice who after leaving the Court ran for political office? Arthur Goldberg. President Lyndon Johnson convinced him to leave the Court in 1965 so he could appoint his pal, Abe Fortas, in his stead. 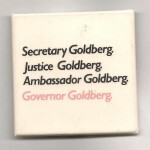 He made Goldberg ambassador to the United Nations, which was hardly a fair trade, and it was something Goldberg long regretted. 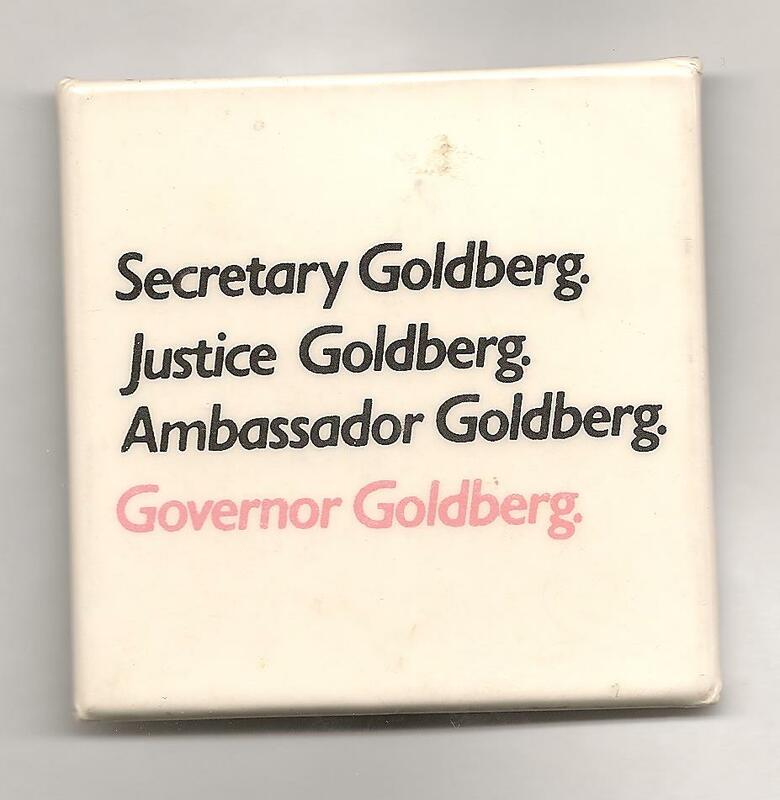 Anyway, in 1970, Goldberg ran for governor of New York but lost to the incumbent Republican, Nelson Rockefeller. And the winner is … Tom Rheinstein of Rochester, N.Y. Congrats, Tom!